Private 560 acres with beautiful views of Sunset Valley and north facing slope. This property has good access off Sunset Valley Lane approx. 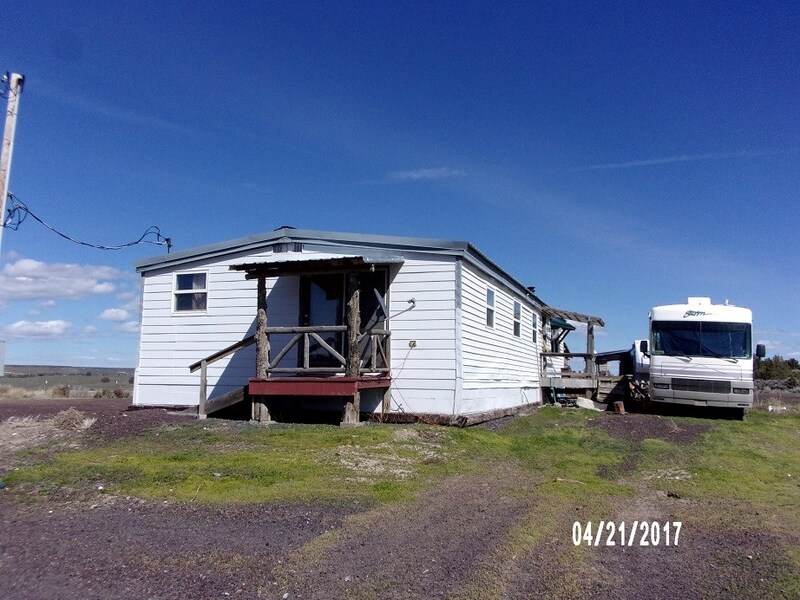 18 miles from town and is made up of two tax lots that are perimeter fenced. Seller might consider splitting. 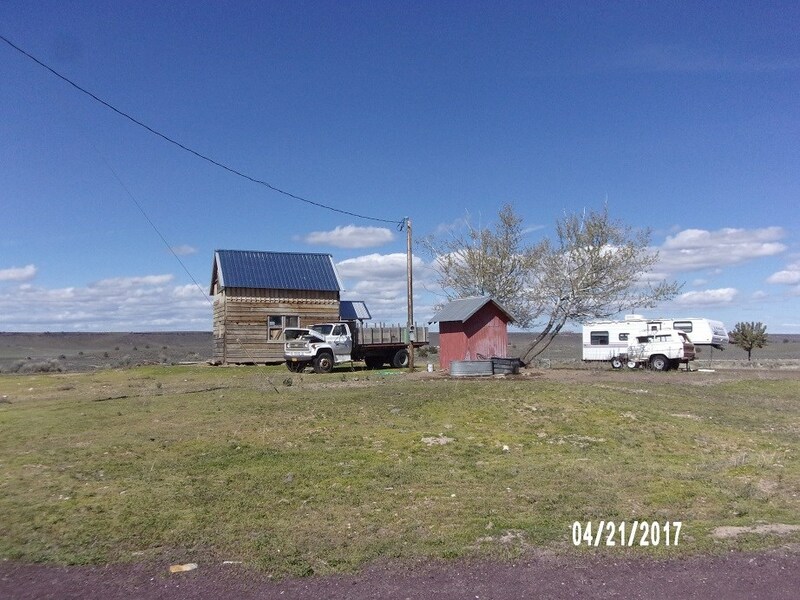 Great future ranch with three wells, two 2400 sq.ft. barns, one with power and a 12 x 12 room with cement floor. 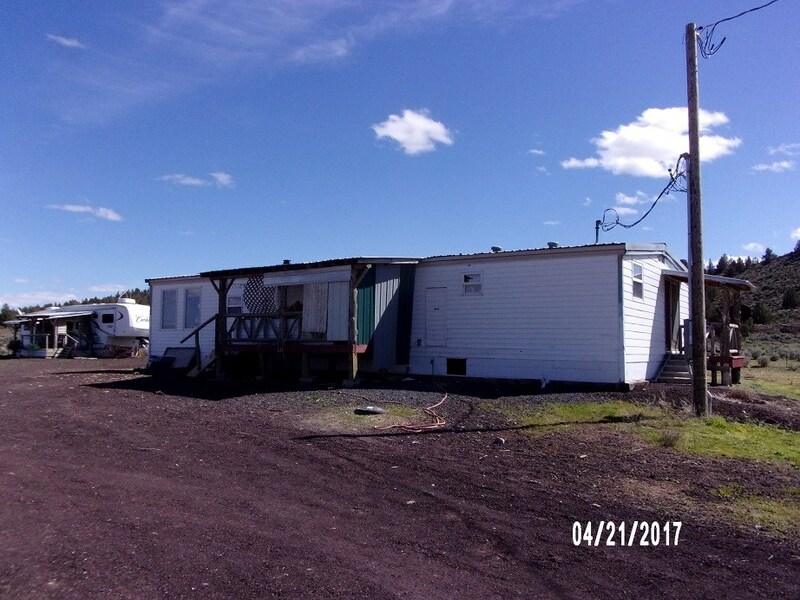 3 bdrm 2 bath MF home and a gravel pit.